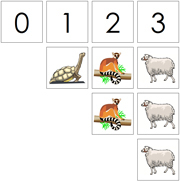 0-10 Number cards and animal counters. 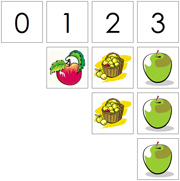 0-10 Number cards and apple counters. 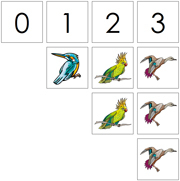 0-10 Number cards and bird counters. 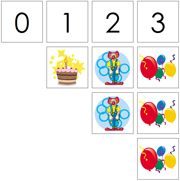 0-10 Number cards and birthday counters. 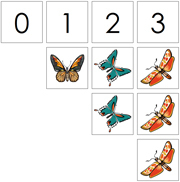 0-10 Number cards and butterfly counters. 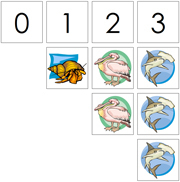 0-10 Number cards and sea counters. 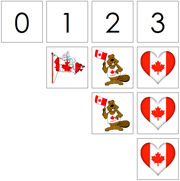 0-10 Number cards and Canada Day counters. 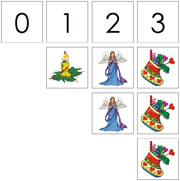 0-10 Number cards and Christmas counters. 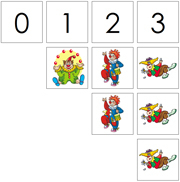 0-10 Number cards and clown counters. 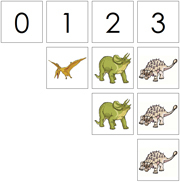 0-10 Number cards and dinosaur counters. 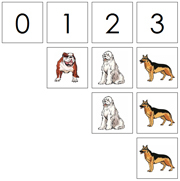 0-10 Number cards and dog counters. 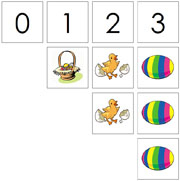 0-10 Number cards and Easter counters.